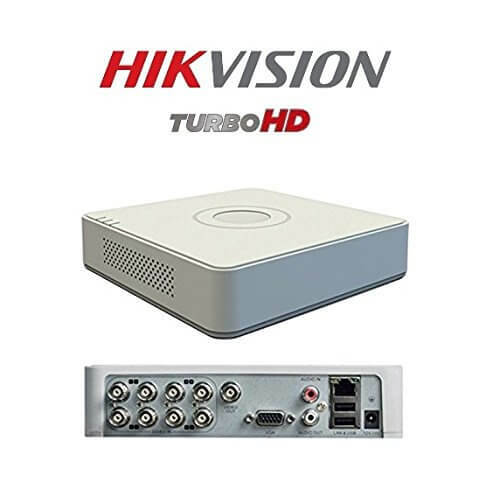 Hikvision New Upgraded DS-7A08HQHI-K1 2MP (1080P) 8CH Turbo HD Mini DVR 1Pcs. Simultaneous HDMI/VGA output at up to 1920 × 1080 resolution. Long transmission distance over coax cable. Up to 4/8-ch synchronous playback at 1080p resolution. Playback at up to 256X speed. RJ45, 2 USB PORT, Mouse, 6TB HDD Supported (HDD is not included), Free Mobile View (Android and Windows Phone), Can Be Watched Online, High Quality Branded Product, Hard Disk & Installation is not included. 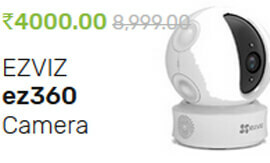 2 Year Seller Warranty of DVR. 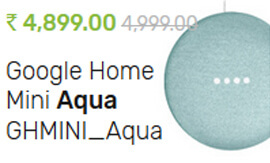 (Adapter, Mouse, Physical Damage & Burning are not covering in Warranty). 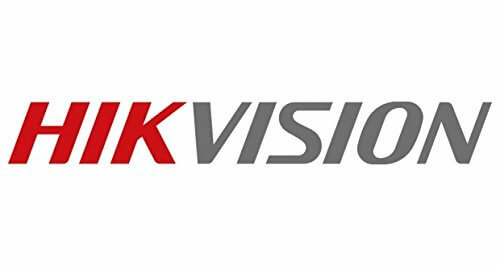 Hikvision New Upgraded DS-7A08HQHI-K1 2MP (1080P) 8CH Turbo HD Mini DVR 1Pcs. DVR Description: H.264, H.264+ & Dual-stream video compression, Support HD-TVI, AHD and Analog cameras with adaptive access. 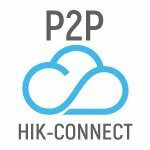 Up to 3MP resolution for recording of the first 2 channels of DS-7A08HQHI-K1. 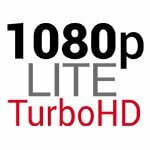 Support 1080P lite mode enabled to realize the real-time 1080P lite and 720P lite resolution. 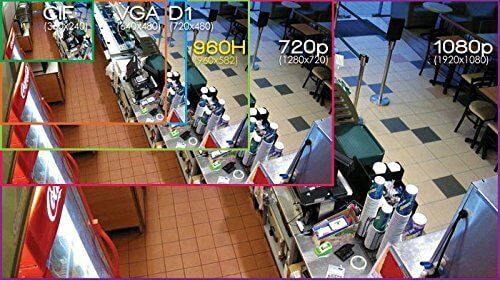 Simultaneous HDMI/VGA output at up to 1920 × 1080 resolution. Long transmission distance over coax cable. Up to 4/8-ch synchronous playback at 1080p resolution. Playback at up to 256X speed. 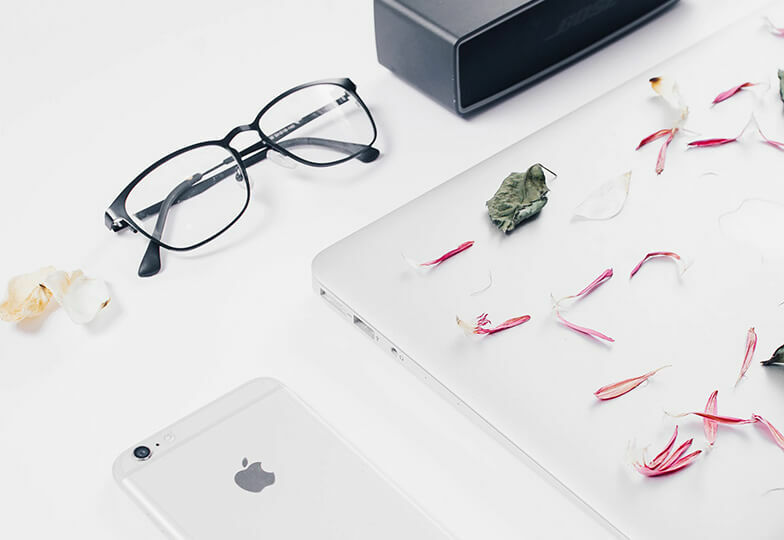 RJ45, 2 USB PORT, Mouse, 6TB HDD Supported (HDD is not included), Free Mobile View (Android and Windows Phone), Can Be Watched Online, High Quality Branded Product, Hard Disk & Installation is not included. 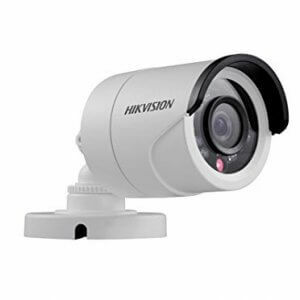 2 Year Seller Warranty of DVR. (Adapter, Mouse, Physical Damage & Burning are not covering in Warranty). 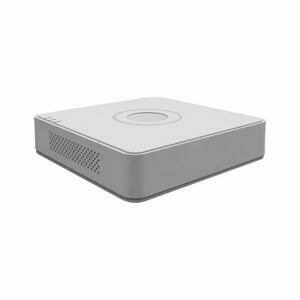 Additional Features Hikvision DS-7A08HQHI-K1 2MP (1080P) 8CH Turbo HD Mini DVR, RJ45, 2 USB PORT, Mouse, 6TB HDD Supported (HDD is not included), Free Mobile View (Android and Windows Phone), Can Be Watched Online, High Quality Branded Product, Hard Disk & Installation is not included. 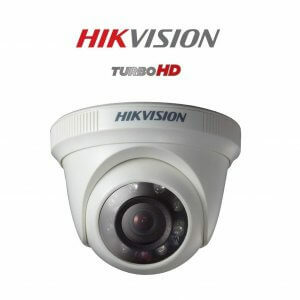 Included Components Hikvision New Upgraded DS-7A08HQHI-K1 2MP (1080P) 8CH Turbo HD Mini DVR 1Pcs.